B2B Network Power Lunch. Join us for Networking games. 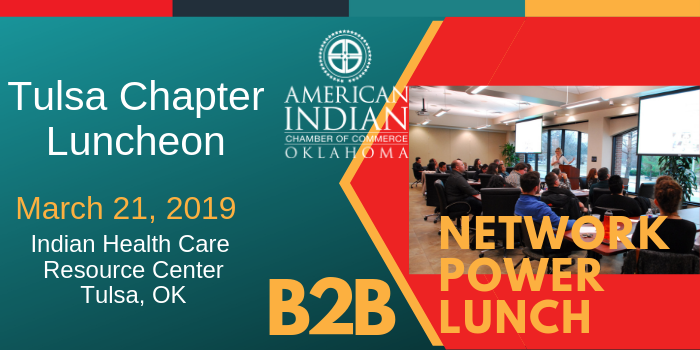 Thank you to Indian Health Care for providing a great meeting place for our monthly meetings.